The City of Bridges, the City of Lights, The Most Serene. These are just some of the nicknames for Venice, famous for its centuries-old architecture and gondolas sailing its many canals. And with a history stretching back to 400 AD, this city definitely has a lot to offer. After all, it was once the capital of a formidable world power that captured Constantinople in the Crusades. This rich history means that a gondola ride is not the only thing you should aim for during your stay in Venice. Below is a number of events and attractions that you shouldn’t miss. Before Italy became a united country, Venice was an independent city-state headed by the Doge, who was elected by local aristocrats. The Doge resided and held office in this spectacular Gothic-style palace, which is now used as a museum housing important works of art. 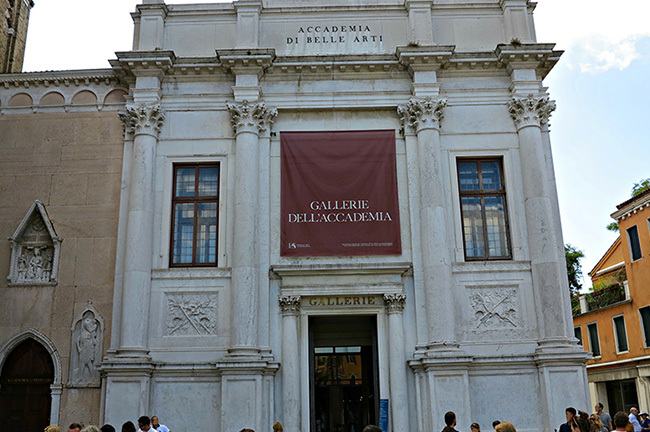 One of the world’s greatest museums, the Gallerie dell’Accademia is known for its priceless collection, which includes works by Da Vinci, Bellini, Carpaccio, and more. 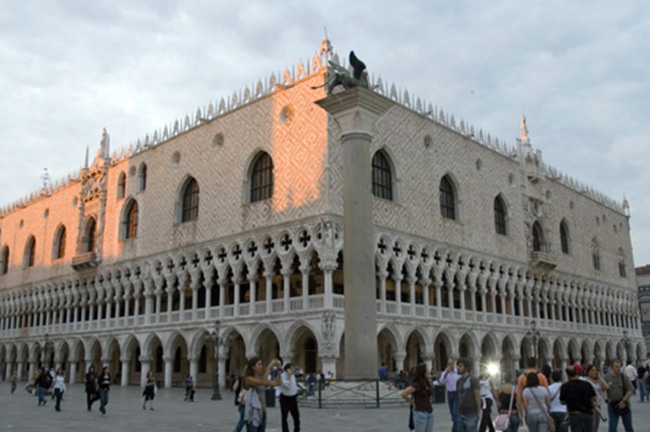 It was formerly the gallery of the Accademia di Belle Arti di Venezia, the Venetian art school that was founded in 1750. Discover the heart of Italy’s glass-making industry here in Murano. 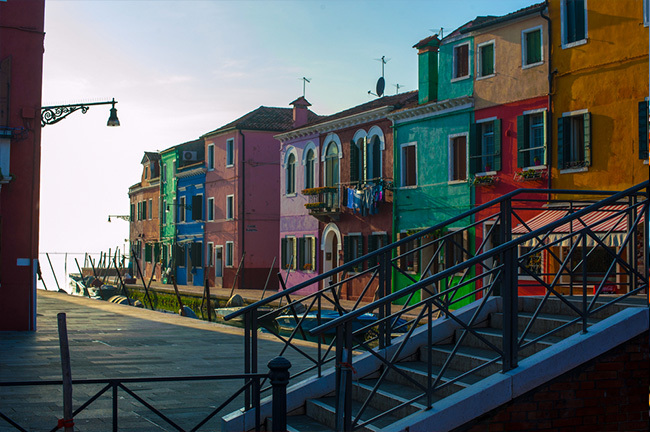 This island to the north of Venice is not only home to its famous glass museum. It is still home to a number of artisans who make some of the best glass pieces in the world. 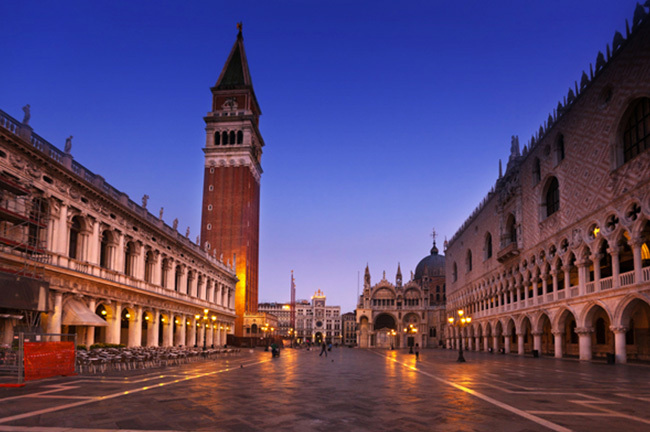 A trip to Venice is not complete without a stop at the so-called “drawing room of Europe.” The Piazza San Marco is the heart of this storied city, where several landmarks are nearby. These include Caffè Florian, one of the oldest operating cafés in the world; and the Biblioteca Marciana, one of the largest libraries in Europe. 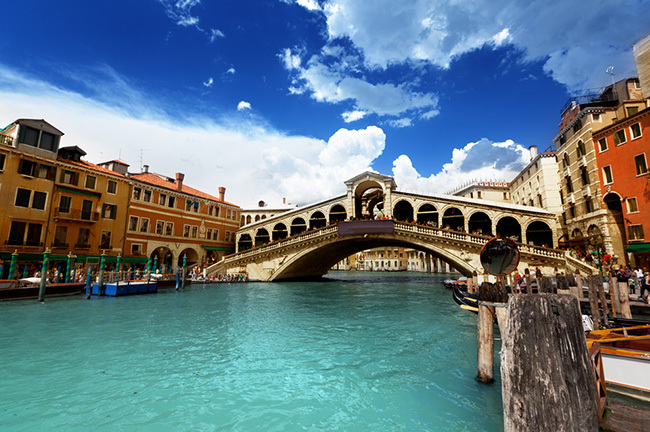 This iconic bridge is actually the oldest of the four bridges that cross the Grand Canal, having been built in the late 1500s. It offers one of the best views of the area and is considered one of the marvels of Renaissance architecture. 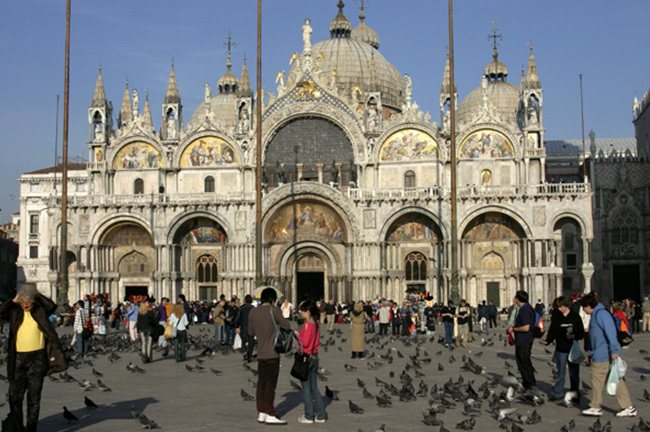 Right beside the Piazza San Marco is St. Mark’s Basilica, regarded as one of the oldest churches in existence. And it is one of the grandest too, as it is where the Pala d’Oro—a gold altarpiece encrusted with more than a thousand pearls and gems—is kept. 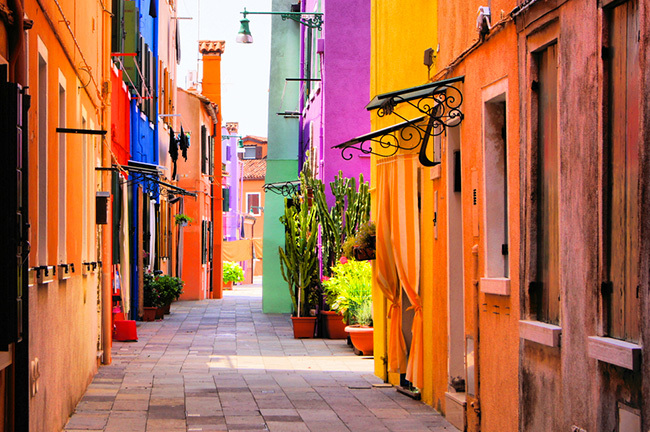 Dubbed as “The Most Cheerful Place in Italy,” Burano is known for its vibrantly colored houses that’s sure to lift your spirits up. Also known for its tradition of making lace, this small fishing town on the outskirts of Venice is also known for its seafood. 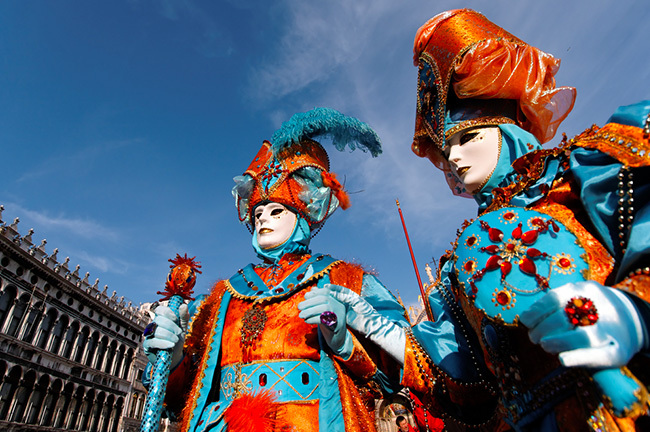 Party like a Venetian during the Carnevale, which begins 40 days before Easter. This annual festival sees locals dressing up and donning masks, feasting and drinking to their hearts’ content before the austere season of Lent sets in.